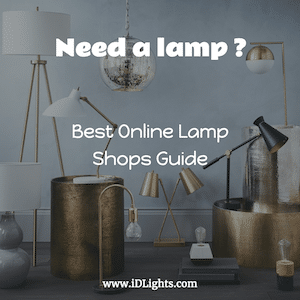 Even if you’re not familiar with this cute and quirky character from Holland’s best-selling children’s book series, you can still invite her into your home to light up your life. This charming floor lamp exudes a soft, warm glow – ideal for storytelling with the young ones at bedtime, or even as decor for any modern interior. 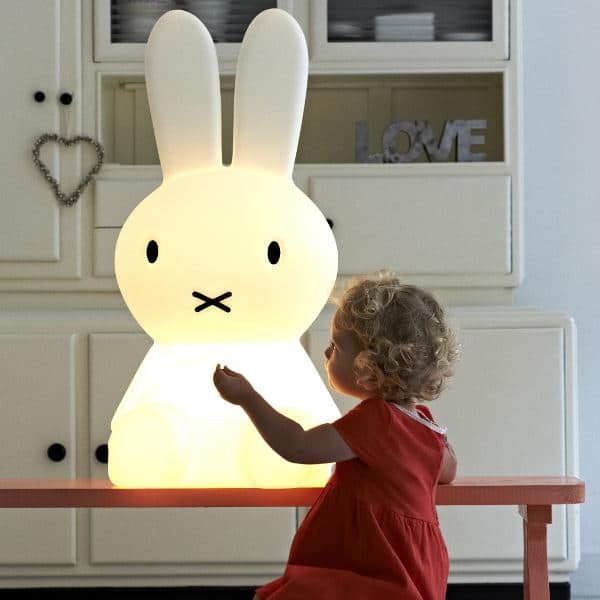 Using a LED light source ( the lamp doesn’t get hot ) and durable Polyethylene material, this adorable floor lamp is safe for your child to touch and cuddle.